I've been on a bit of a crafting kick lately. It feels so good to be making stuff again. 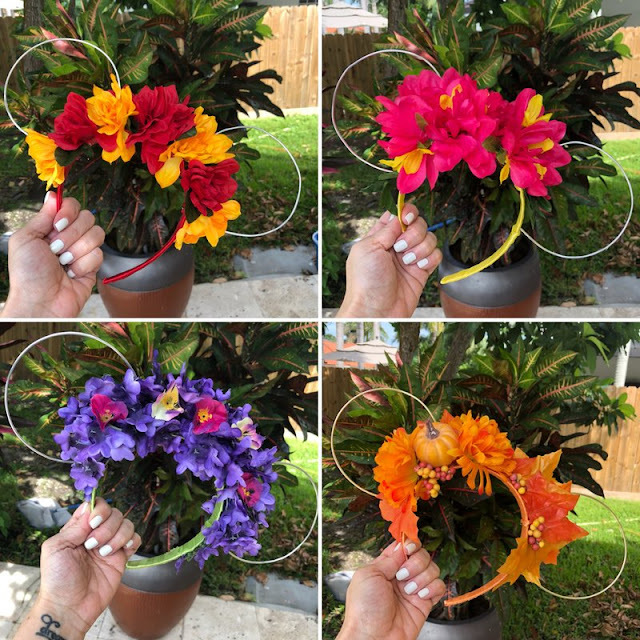 I made some floral mouse ears for Kris and Veronica and me for Food and Wine last year. I decided to try making some again, I know some friends wanted to get some too. So with my trip up to Epcot Food and Wine approaching, I decided to make some ears for myself and some to share too. made a few designs. And now I just have to decide which ones to wear for my Disney trip this weekend. I think the Wine & Dine ears will definitely make an appearance. 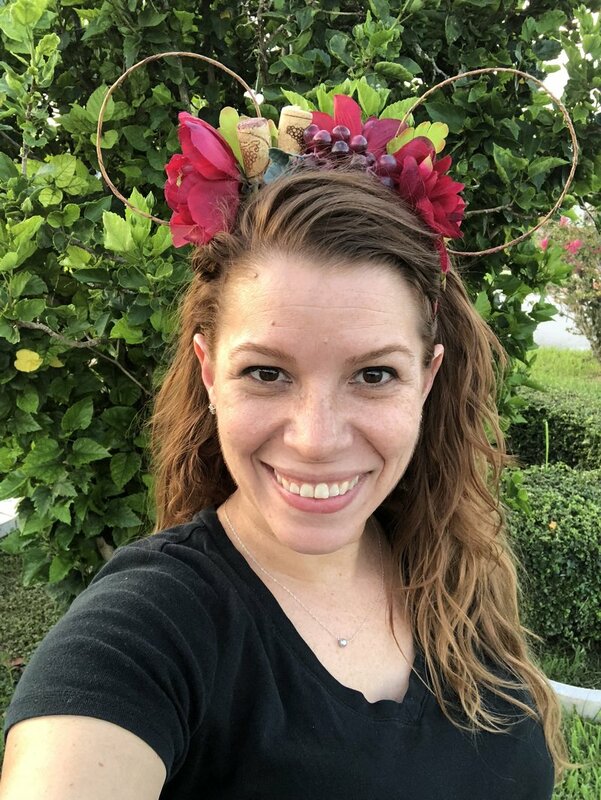 If you wanna grab your own ears, check out my shop.